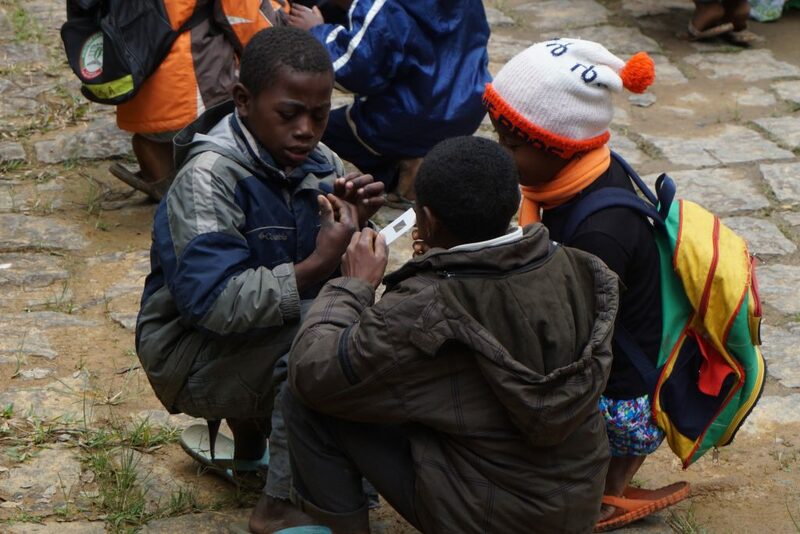 On this trip, we have also had an opportunity to use the incredible Foldscope technology, developed by Manu Prakash (https://www.ted.com/talks/manu_prakash_a_50_cent_microscope_that_folds_like_origami?language=en) in collaboration with Association Mitsinjo. 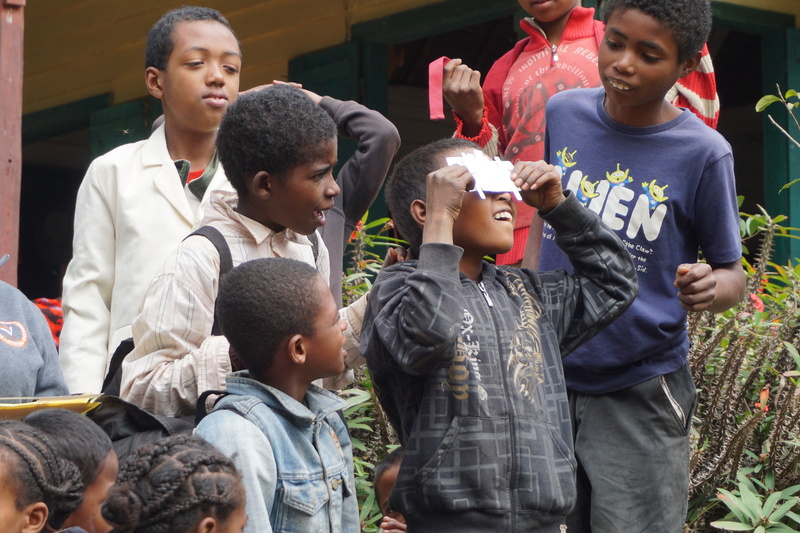 We had the opportunity to work with over 100 children from Menalamba, Andasibe, Torotorofotsy in eastern Madagascar. We used Foldscopes to teach about basic biology, then we provided them with the opportunity to make their own slides and explore their surroundings. The children were very creative and so incredibly excited! After the activity, they went to school to draw what they saw in the Foldscopes and the children with the best illustrations won Foldscopes to take home! Three lab members were awarded scholarships to conduct research this summer. Allison Siu and Victoria Crabtree received Merial Veterinary Scholarships and are working on zoonotic vector-borne disease projects in Atlanta and Madagascar, respectively. 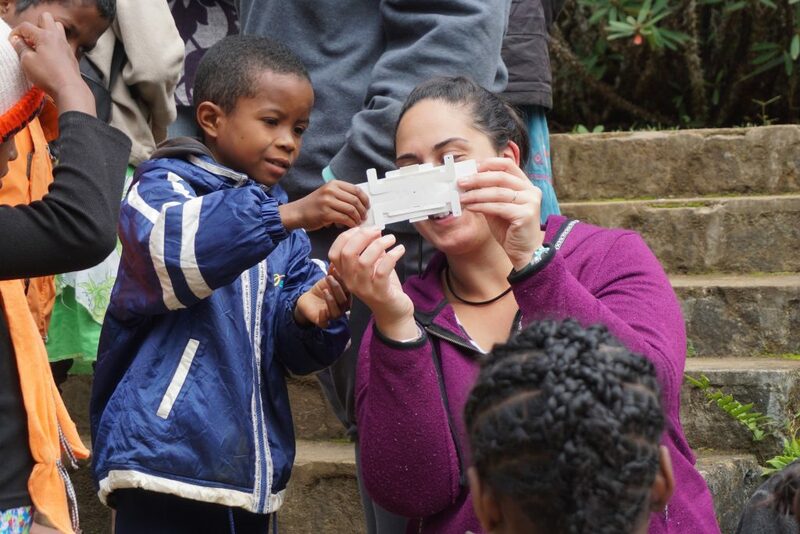 Jordan Broadhead was awarded an Undergraduate Research Fellowship from Auburn University to work in Madagascar this summer. Congrats to all!